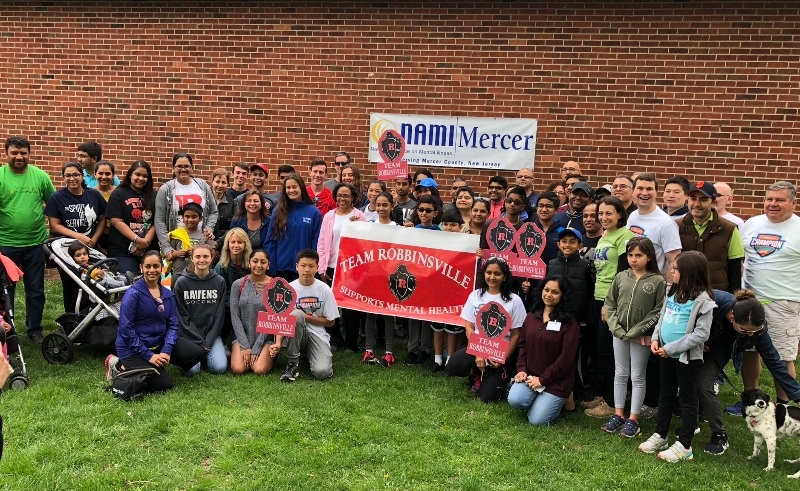 This is our fifth year supporting NAMI Mercer's annual Walk, and we are so proud of all of the good this organization has done in our community. NAMI and its dedicated team of staff and volunteers are on the front lines helping individuals and families who suffer from mental illness. They offer a wide range of educational programs, advocacy initiatives, and a help line to serve those in crisis. 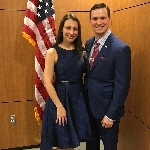 Natalie and I both have loved ones who suffer from mental illness, and we understand how isolated and lonely those individuals and their families can feel at times. We walk to support NAMI's mission of eliminating stigma and helping those in need get the appropriate care. If you feel passionately about helping those who suffer from mental illness, please support our walk by making a secure online donation through this site. If you would like to join our walk on May 5th, 2019 @ 1PM, we'd love to have you- just e-mail danschuberth@gmail.com for more information. Thank you in advance for your compassion and generosity this year!